We have the solution for you. 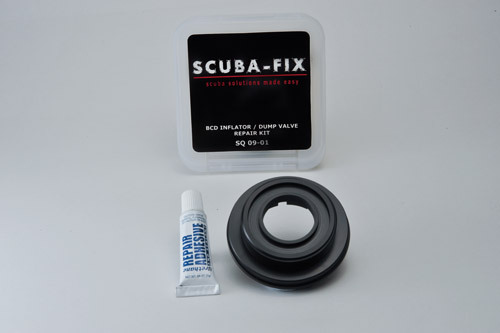 For years, nobody really found an efficient way to service or repair broken BCD valves. Most BCD/s were either thrown away or write off when the valve parent material gives way. These BCD/s are often in full working condition other than that broken valve. These BCD/s, are wasted!